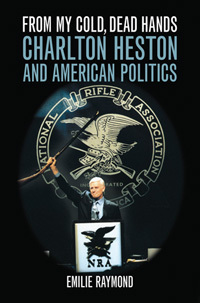 "FROM MY COLD, DEAD HANDS: Charlton Heston and American Politics" by Emilie Raymond. 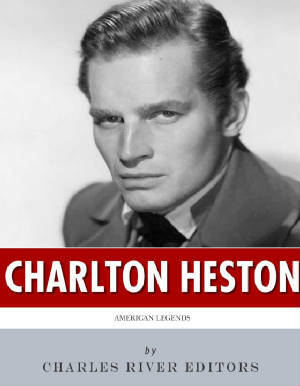 This intriguing, entertaining, and interesting "political" biography (with ample acting career details) was published in 2006 by the University Press of Kentucky and is still available. Amazon Link for "American Legends: The Life of Charlton Heston"
Amazon Link for "Cold Dead Hands"
###CHARLTON HESTON's 14th COMMANDMENT: If a Pope gives you a Commission to paint a ceiling, offer to do the walls (windows included!) instead.